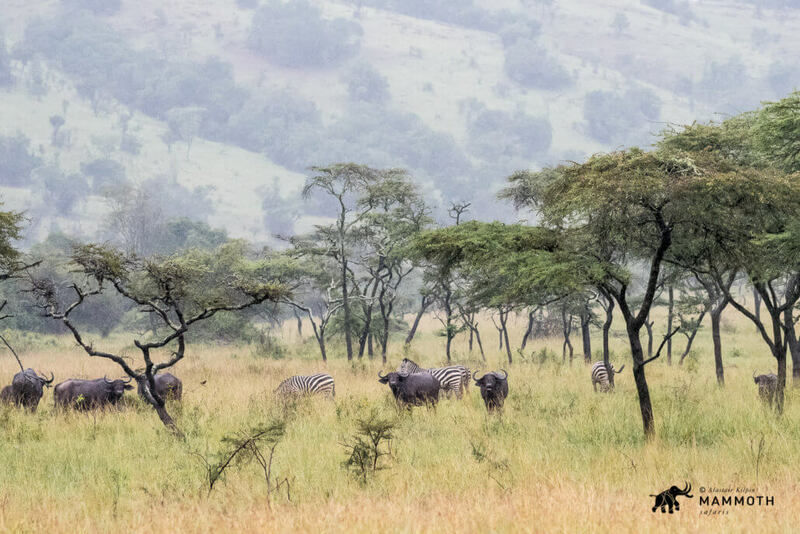 I have lived in Tanzania and travelled extensively around East Africa over the years, but one park in particular has remained appealing in my mind’s eye, precisely because I had never been! So when the opportunity to head out to Akagera came up, there was no hesitation! Another personal reason to visit is that the lions reintroduced back into Rwanda under the auspices of African Parks came from my old stomping ground at Phinda in South Africa. African Parks have done a remarkable job of securing the park – no mean feat when the entire eastern boundary with Tanzania is a swamp! As communities have been engaged and poaching levels have dropped, it was deemed secure enough for the reintroduction of the endangered Black Rhino (eastern subspecies). 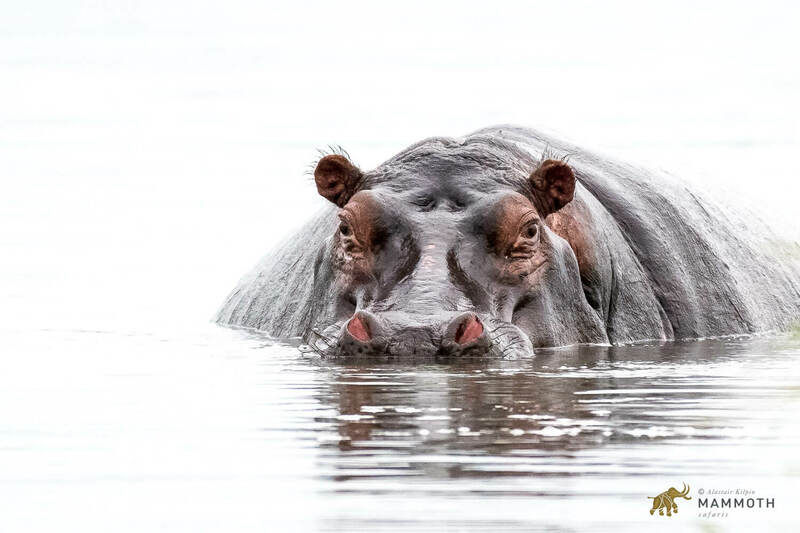 This means that Akagera is once again a fully-fledged Big 5 park and along with decent numbers of giraffe, hippo, zebra and many antelope, once again a superb place to go on safari. Fantastic birding and great scenery are Akagera staples. There are currently only a few places to stay, though in time I am sure more will come on line as Rwanda continues its amazing resurgence. I just love the misty rainy season feel of this photo. Buffalo numbers seem healthy as we encountered numerous herds in the park. 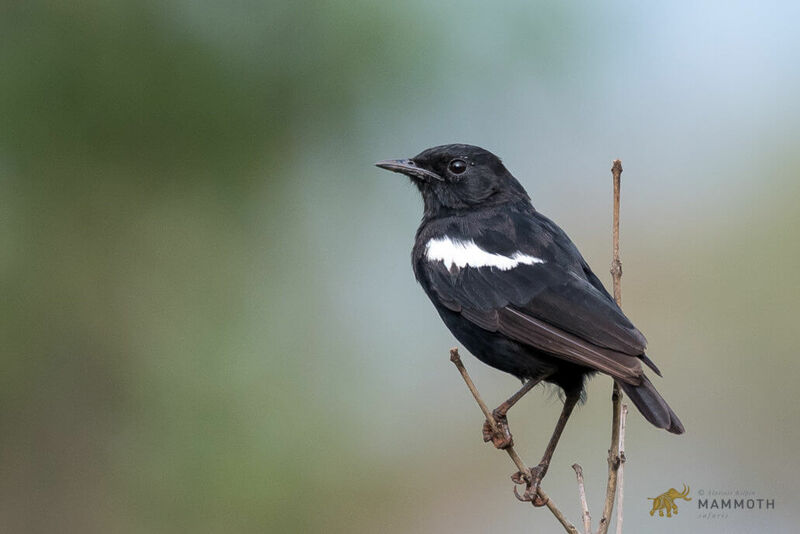 The Sooty Chat is fairly widespread across central Africa and seems to be a common grassland species in Akagera. The fairly similar Ruaha Chat (split from Arnot’s Chat) we saw in small villages outside the park, but none inside. 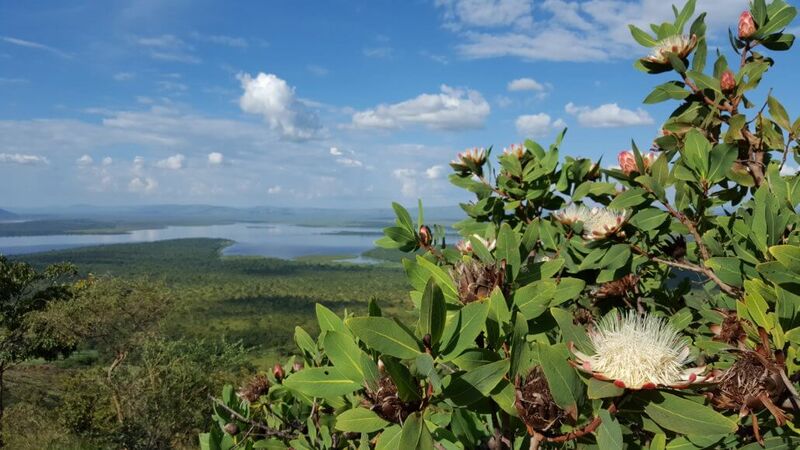 The views from the western hills of Akagera are simply stunning. Here one of the few Proteas (P. madiensis) found in tropical Africa frames the view down over Lake Hago in the centre of the park. 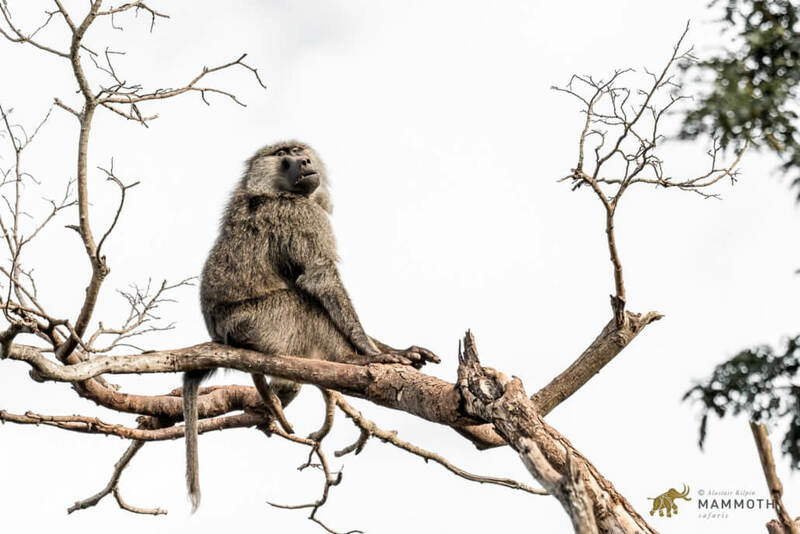 Olive Baboons are found in good numbers perhaps because of the excellent habitat diversity with many fruiting trees, productive grasslands and wetland fringe habitat. 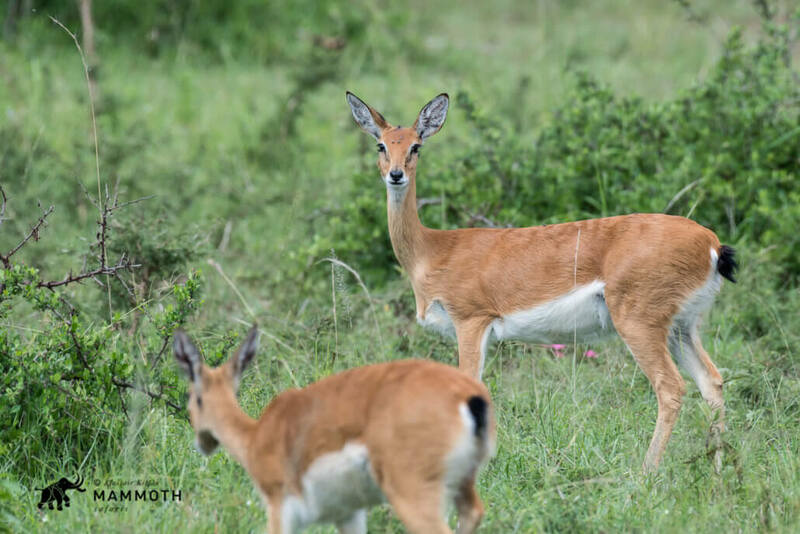 The dainty Oribi is quite common in the open grasslands in the north of Akagera. 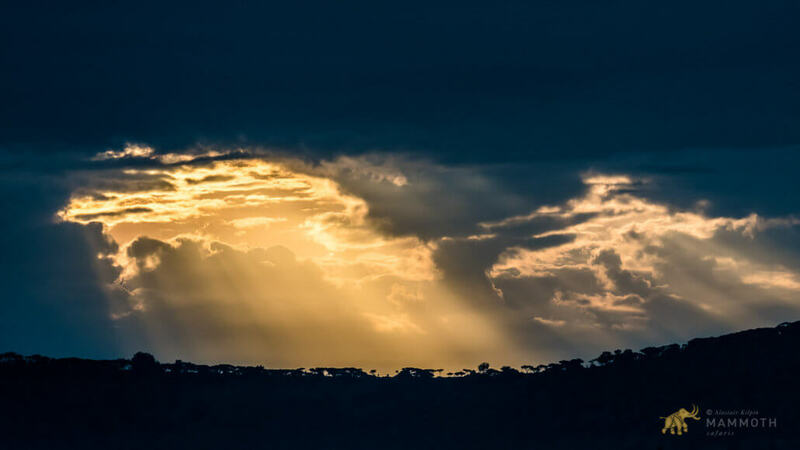 Rain clouds in Tanzania to the east of the park let through some spectacular morning light. 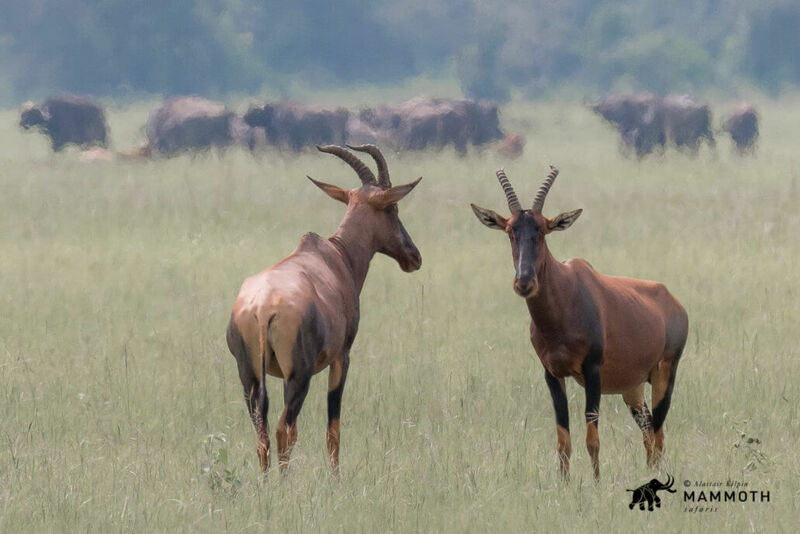 A hazy shot of Topi out on the Kilala plains, with some buffalo lolling about in the distant grasslands too. 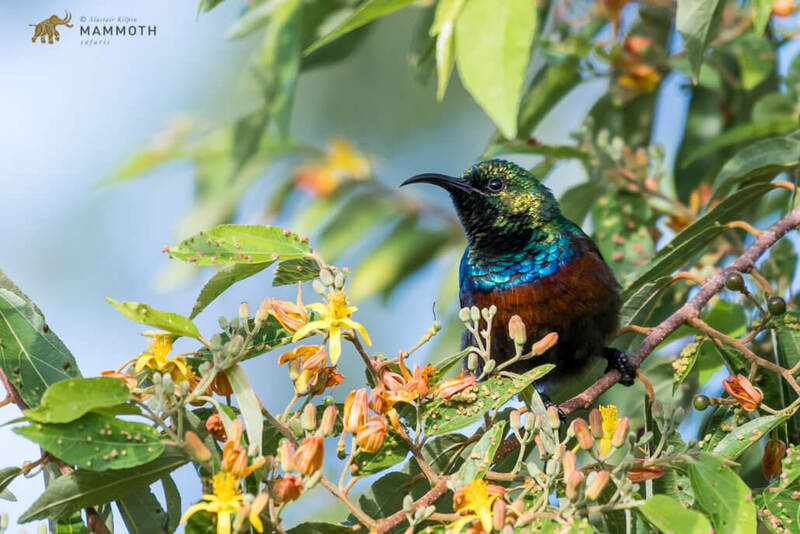 This stunning little Marico Sunbird spent a lot of time chasing other sunbirds away from his favourite yellow raisin flowers. The lakes of Akagera are a stronghold for hippo in Rwanda with possibly 1000 animals to be found in the park. Poaching, especially from the remote Tanzanian side of the wetland system, remains a threat. 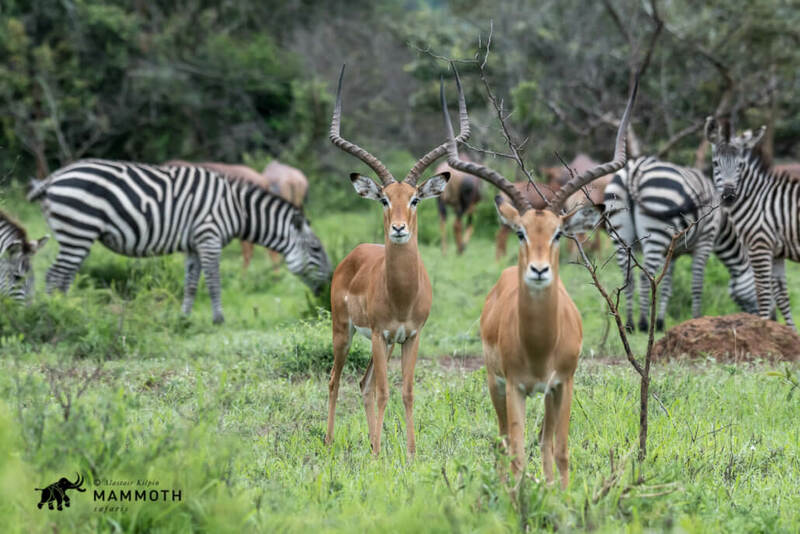 For anyone who has not been to East Africa, the size of the impala males is something that will have you sit up and take notice! Here are two impressive specimens. Access to the Akagera National Park is easy from Kigali – Rwanda’s capital and most populace city. Regular flights are available to Kigali with major airlines from hubs such as Johannesburg, Nairobi, Brussels and Amsterdam. The marvellous resurgence of Akagera means that it is now very easy to do both a classic “savanna-based safari” and a “gorilla safari” whilst being based out of Kigali – their is also the further option of heading to the south-west and into the incomparable Nyungwe Forest – the hikers, birders and photographers will not be disappointed. For more information on how to book your savanna – gorilla safari, twinned with a search for wilderness, adventure and a unique destinations, please contact a member of our sales team by sending an email to info@mammothsafaris.com and visit www.mammothsafaris.com for more destinations and journey ideas.